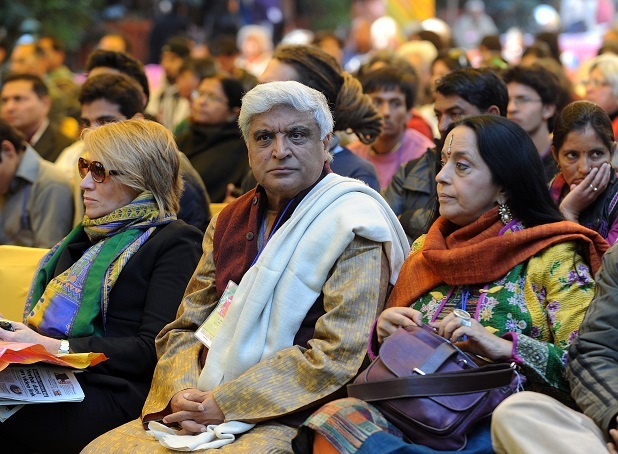 JAIPUR’s LEGENDARY LITERATURE FESTIVAL IS A VIBRANT & FAST-EXPANDING PHENOMENONDRAWING IN GLOBAL TOURISTS TO ITS SHORES. It’s become harder to get a seat on a flight to Jaipur in January, and those trying to drive down from Delhi usually encounter daunting traffic jams on the highway. Yet, more travellers from across the world go through the maddening rush and effort every year at the height of the winter to get to the Pink City. The reason is rather unlikely in these times of instant entertainment – books. 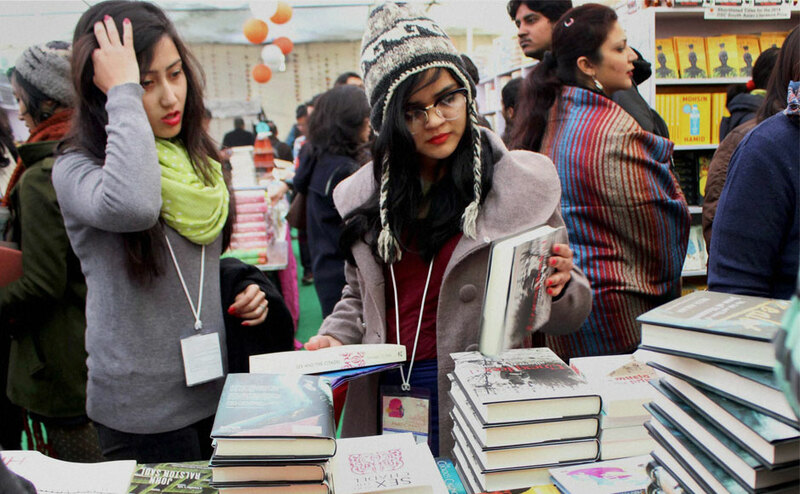 The Jaipur Literature Festival’s cult popularity seems odd to people who hear of it for the first time. 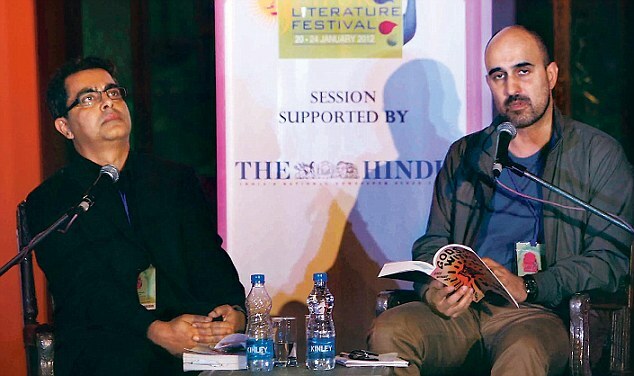 A literature festival that has free, unrestricted entry – anyone can walk in – and has sessions all day long where authors and poets expound on how and why they write and read, isn’t the kind of thing that sounds like a major international event, especially one that attracts hordes of cool young people. But it does, and not just Indian young people; the festival is a gigantic foreign tourist attraction too, what with its vibrant, folksy feel and eclectic musical performances. This year, the fest had 15% international visitors from 24 countries, including Australia, Canada, France, Germany, Hong Kong, South Africa, UK and USA. Footfalls have grown year on year, and this year, in 2011, over 55,000 visitors jostled nose to nose on each of the five days of the festival. 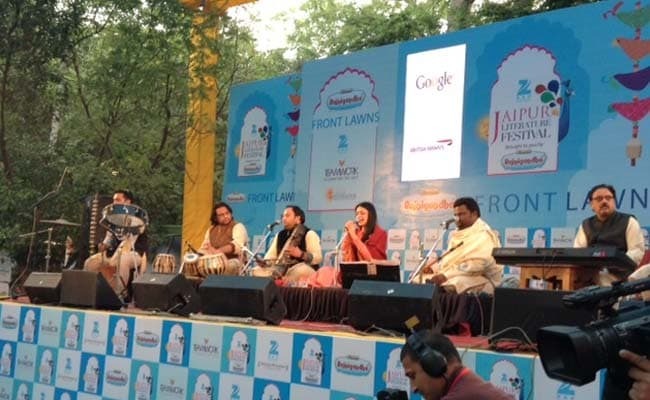 Each year, more space in the Diggi Palace, the fest venue, has to be taken over to accommodate the ever-expanding activities and sessions – this year, they had 225 speakers, apart from the musical performances every evening, workshops, debates and other interactive activities. 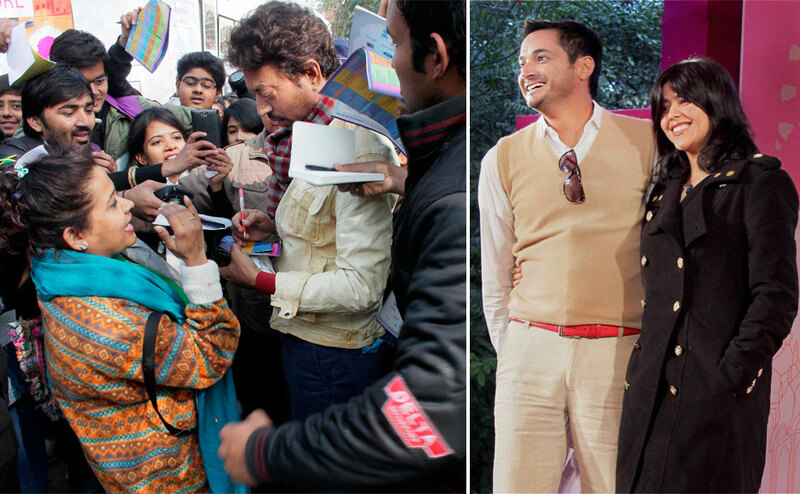 The 2011 fest had a media valuation of over 23 million USD (Rs 63,00,00,000). Home-grown celebs – many from Bollywood – visit the lit fest of their own accord, people like Vidhu Vinod Chopra and Aamir Khan, and it’s featured a stellar line-up of both literary figures and musicians from across the world, including this year’s coup, the extremely reclusive JM Coetzee, who made a rare appearance to read from his work. 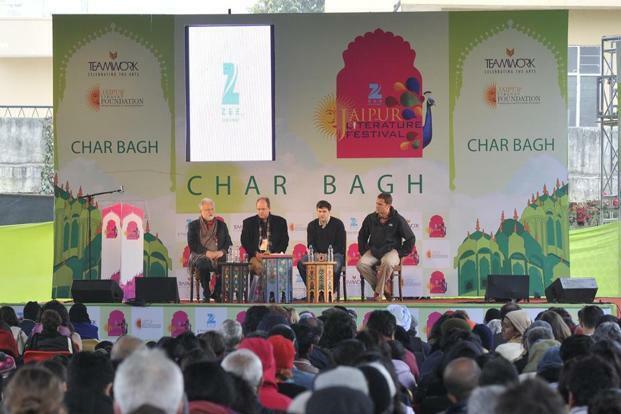 And even though Jaipur was always one of India’s foremost tourist destinations, the lit fest has become an important event in the foreign tourist’s calendar. Says Jamie Larson, a foreigner who works with the company that organizes the fest, “Even people who organize such fests abroad – people from countries like Canada and Germany – come to see how this fest this done. When visitors come, they’re also experiencing India, because the fest has a vibrant cultural aspect for something that’s also international and inclusive.” “I’d hate to think Jaipur wasn’t already on the map for foreigners – genuinely, it is part of the golden triangle and on every visitor’s list, certainly from Britain, which is full of Rajasthan-lovers,” says Sue. To Stay in Jaipur, Golden Hotel in Jaipur offers best services among all Budget Hotel in Jaipur. Located nearby the central Bus Stand and Railway Station, Golden Hotel in Jaipur is easily approachable at any time due to its vicinity to the city’s main transportation centers. We claim that it is one of the best cheap hotels in Jaipur that offers two star facilities at budget price. There are many Tour Itineraries for Jaipur & Nearby places. But Jaipur is one such colourful destination that if it is planned right it can bring the most exceptional mix of experiences. Alternatively, if planned wrong, then all one may end up doing is repetition of experience i.e. 1 historic building after other after another after yet another one. No, a Jaipur trip is not all about History. 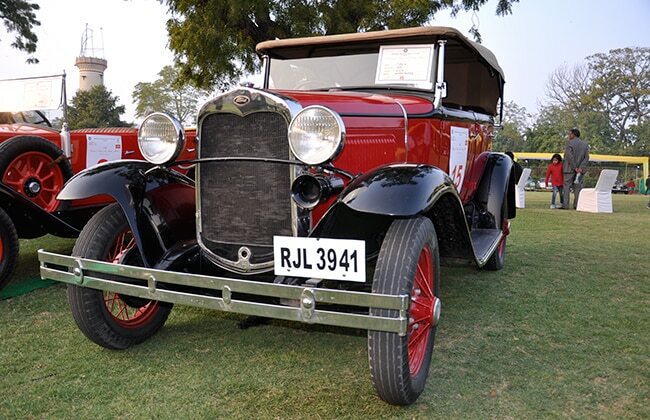 Here is the best itinerary for a Jaipur Trip. It will need 4 full days & Nights. 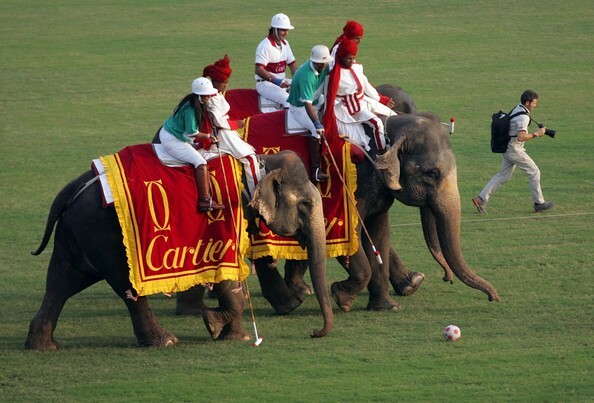 Spend 2 days in Jaipur local sightseeing. 8 hours of sightseeing each day. Spend 1 evening for Sound & Light Show. Spend another evening at Chokhi Dhani. Go for a Day-Trip to Ajmer & Pushkar. Return by same day evening. Go for a Day-Trip to Ranthambhore for a Jungle Safari. Return by same day evening. The above 4-day Jaipur itinerary gives the most exceptional balance of history through Jaipur forts & palaces + a religious touch through Ajmer & Pushkar + adventure through a Jungle Safari in Ranthambhore + a Show in Sound & Light + a sumptuous Rajasthani treat at Chokhi Dhani. 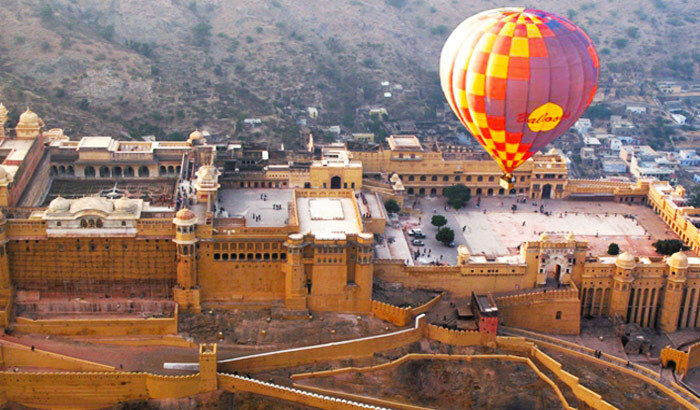 The above itinerary makes for the most exceptional Jaipur trip in terms of mix of expeirnces. So don’t make your Jaipur trip all about moving around historical palaces & forts.